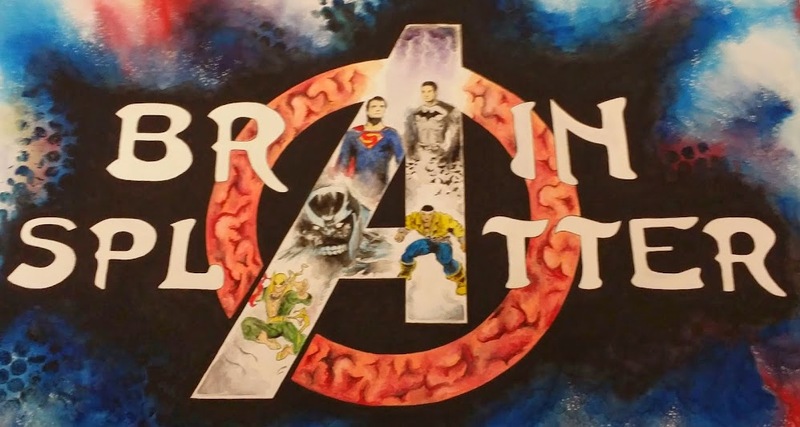 Comic Book Brain Splatter: VIDEO: Watch 2 Clips from Next Week's Agents of S.H.I.E.L.D., "Heavy is the Head"
VIDEO: Watch 2 Clips from Next Week's Agents of S.H.I.E.L.D., "Heavy is the Head"
Next week's episode of Agents of S.H.I.E.L.D., "Heavy is the Head", is likely to focus on Coulson and the newfound pressures that come with trying to rebuild an organization that's been exposed as corrupt. It's also going to feature plenty of action and our first encounter this season with Raina. 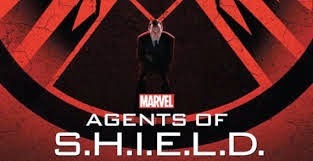 Hunted and running out of solutions, Coulson puts his team right in the line of fire in the hopes of saving them all. But with General Talbot, Hydra and Creel all on the attack, can they possibly survive? Meanwhile, a mysterious Doctor (Kyle MacLachlan) harbors some dangerous secrets that could destroy one of our core team members.